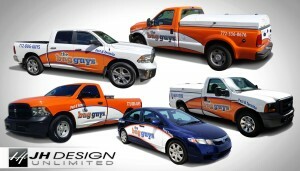 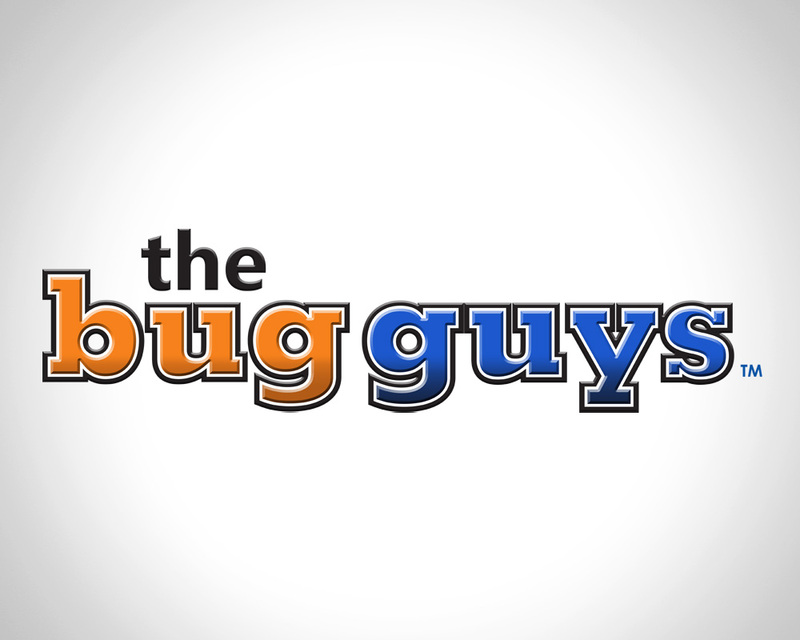 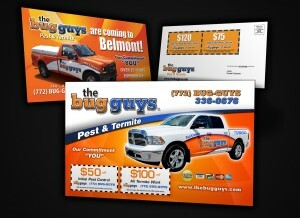 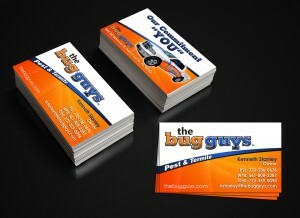 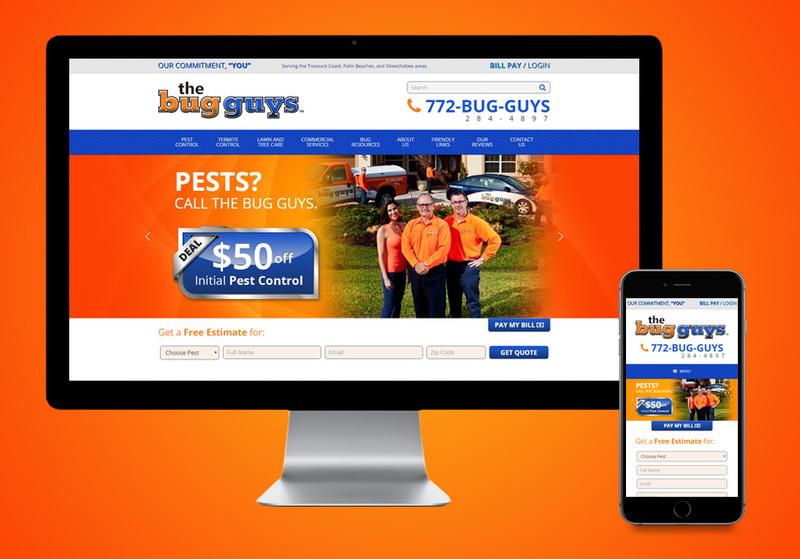 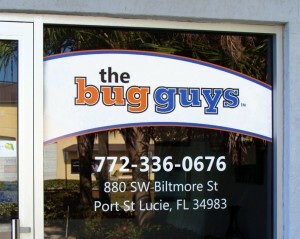 The Bug Guys represent a perfect example of how we can provide A to Z when it comes to design services. 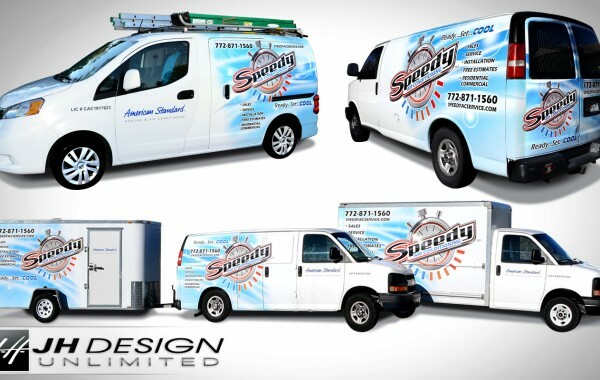 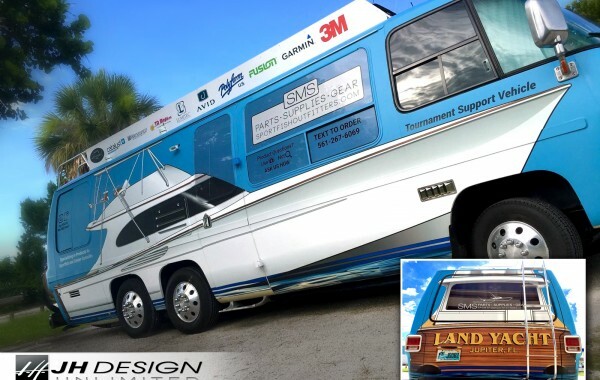 We started with their logo design and over the years have provided design and printing for many items including, business cards, flyers, postcards, NCR forms, vehicle wraps, window decals and much much more. 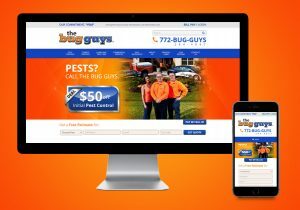 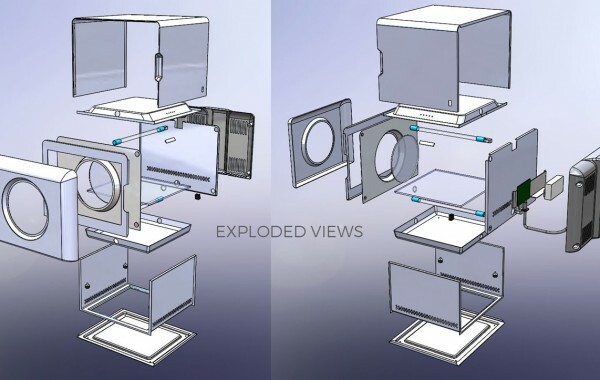 In addition, we as of recently are developing a brand new website to match the level of success that they have achieved over the years with their growth. 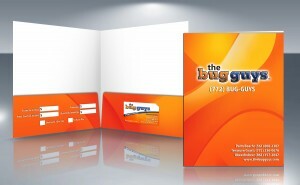 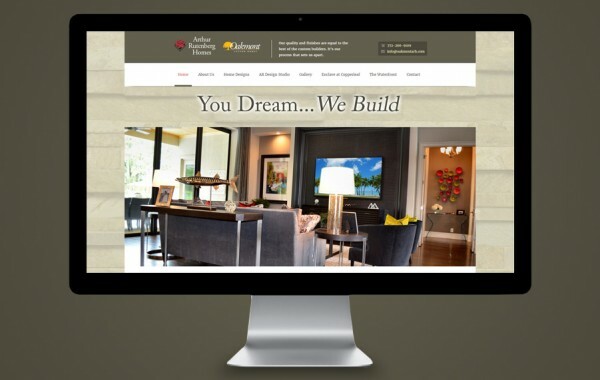 The end result is a cohesive look for their branding across the board for all of their collateral material.